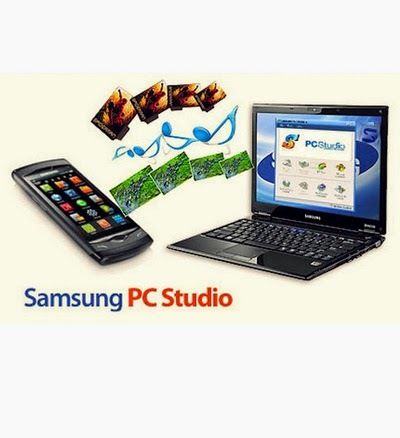 based PC program package that you can use easily to manage personal data and multimedia files by connecting a Samsung Mobile Phone (GSM/GPRS/UMTS) to your PC. – Allows you to select the connection type for PC to Phone connection. Phone Editor (Manage contacts and more)- Allows you to view, edit and organise the personal information in your phone on your PC. It also lets you copy and move information between your phone and your PC. – Allows you to view, edit, and organise messages of your phone on your PC. It also lets you copy and move messages between your phone and your PC. In addition you can send text messages or multimedia messages through this application, when it is connected to the phone. – Allows you to synchronize personal information data saved in the Phone and the data saved in the PC’s personal information management program. The PC personal information management programs supported by PC Sync are Microsoft Outlook and Outlook Express. – Allows you to manage multimedia files in your phone on your PC and to transfer files between your phone and your PC. – Allows you to access the Internet using the connected Phone as a modem device. – Allows you to make and edit multimedia messages using such content as photos, moving pictures, sounds and text. The multimedia messages produced using MMS Composer can be saved to or sent via the connected Phone. – Multimedia Manager can modify various media files imported from your mobile phone, PC, or CD and create a new one at your will. In addition to a simple file management function, Multimedia Manager has a powerful play function so that you don’t need to start a separate tool. – Allows you to replay multimedia files compatible with the Phone, such as multimedia messages, moving pictures, and sounds.